Vasto (CH) is situated in a nice position just in front of the seaside. The local legend tells that the city was called Histonium and that its citizens belong to Dalmatian population. 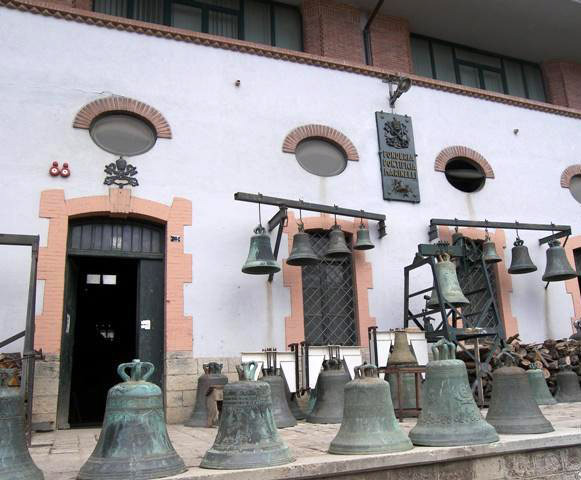 In the old part of the city there is the Caldoresco Castle , XIV century, the San Giuseppe Church and the D’Avalos Building. Nice coastal city of 30.000 residents. It is characterized by the presence of an old sailor hamlet, with a typical great wall that goes under until the sea. it was the administrative center of the Longobard country and in the reign of Federico II it became the shopping harbor and main departure center of Crociate. Nowadays it is the main center to reach the Tremiti islands. 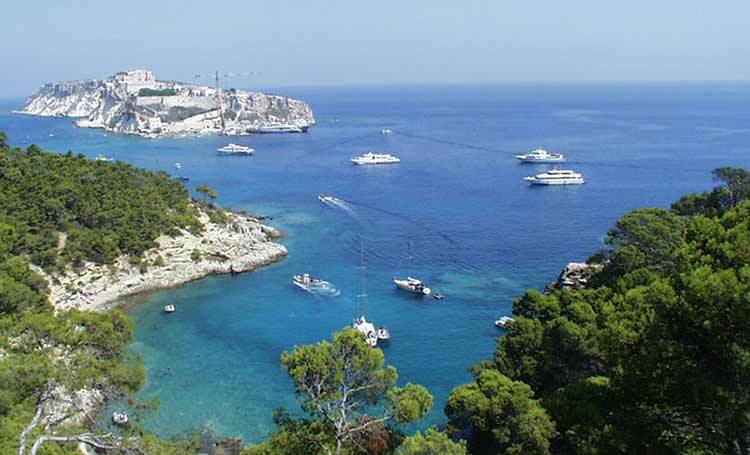 The enchanting Islands Tremiti Archipelago consists of three small islands and numerous rocks. His history isvisible in this small archipelago and it's all at your fingertips, at the sight of anyone, a great open-air museum. 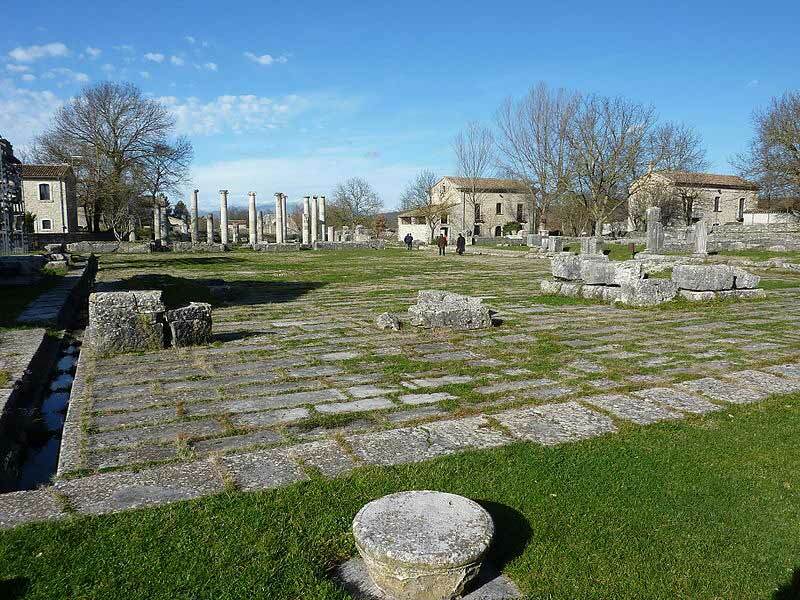 Agnone, art cities, whose origin is attested by the remains of Samnite of cyclopean walls and numerous archaeological finds. The Centre of great artistic and scenic interest, Agnone is home of the Pontificia Fonderia Marinelli, active for at least seven centuries, which you can visit with the adjacent and beautiful Museo Storico della Campana. The city is well known for the workmanship of copper and precious metals, as well as for the production of typical sweets. Campobasso, capital of the region, is located at 700 m above sea level. The old town, perched on a slope dominated by the imposing castello Monforte, retains all its medieval characteristics. In the historical centre are the Romanesque churches of San Giorgio, San Bartolomeo, San Leonardo and the Church of S. Antonio Abate, which preserves precious works of art. 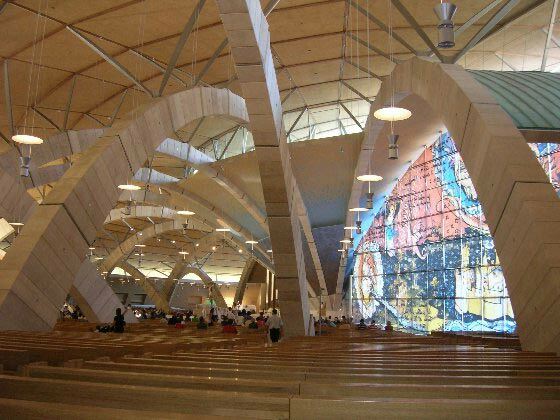 San Giovanni Rotondo Padre Pio’s country; destination for millions of pilgrims. 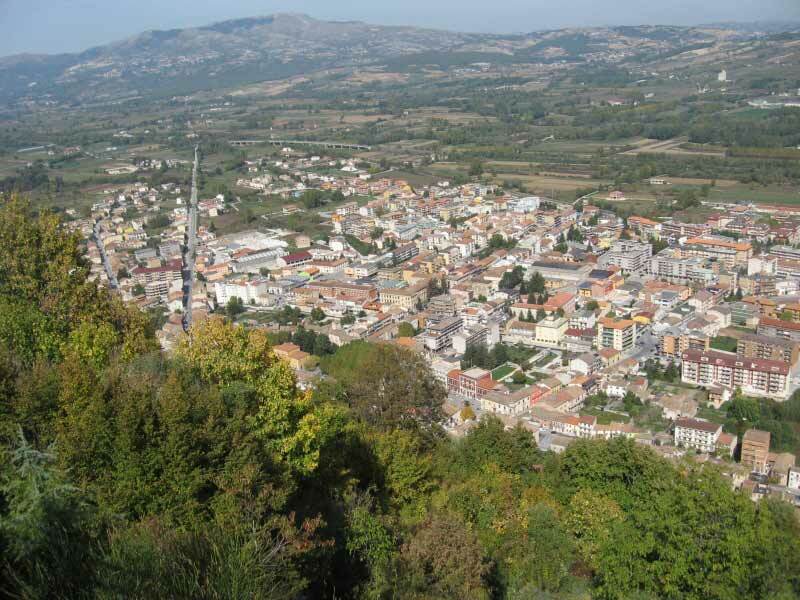 Capital of Sannio is one of the first European human population as evidenced by the important Palaeolithic finds. The first stronghold of the Samnites then Roman town enabled the Imperial duties. Just a few miles from Campobasso. In 50 years have been brought to light Roman structures such as the Forum, the Basilica, the Bojano’s gate and part of the walls. 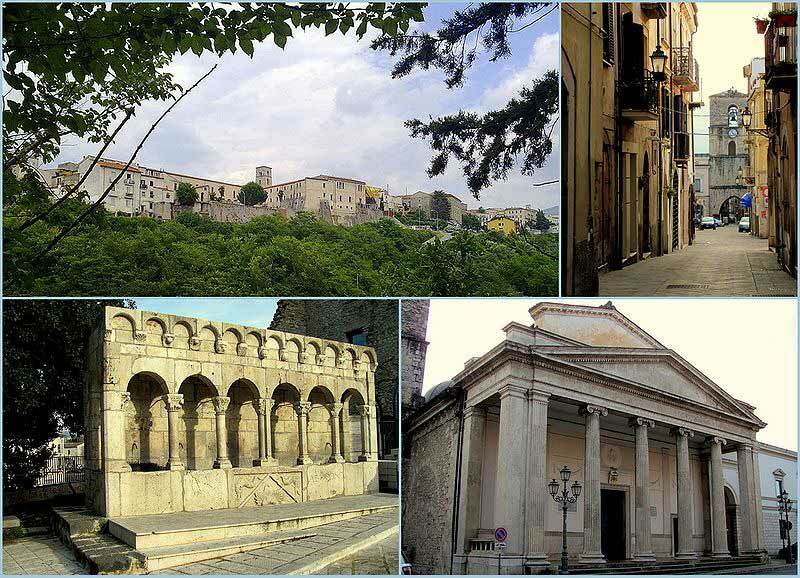 Isernia, 80km far Isernia, Molise, second province has ancient origins: Prehistoric finds unearthed in the locality of "La Pineta", and kept in the National Museum of the Paleolithic, testify a settlement of approximately 730 thousand years ago. Also visit the Cathedral built on a pagan temple, the Fontana Fraterna, in Romanesque style, and the Hermitage of Saints Cosma and Damiano, located on a hill near the city. 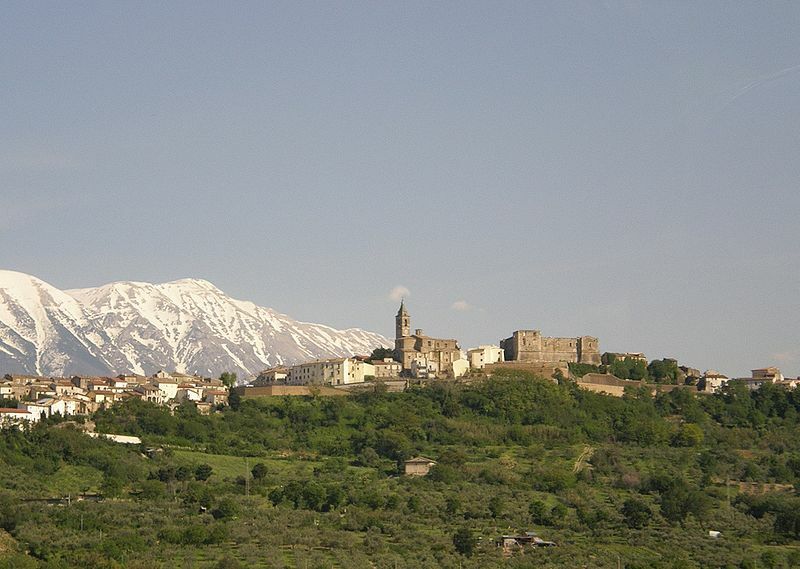 The Maiella is part of world heritage national parks. It's definitely unique in its kind and contains within it, in vast areas, with distinctive features of wild nature. The most precious is rare national treasures of biodiversity, European and world importance. 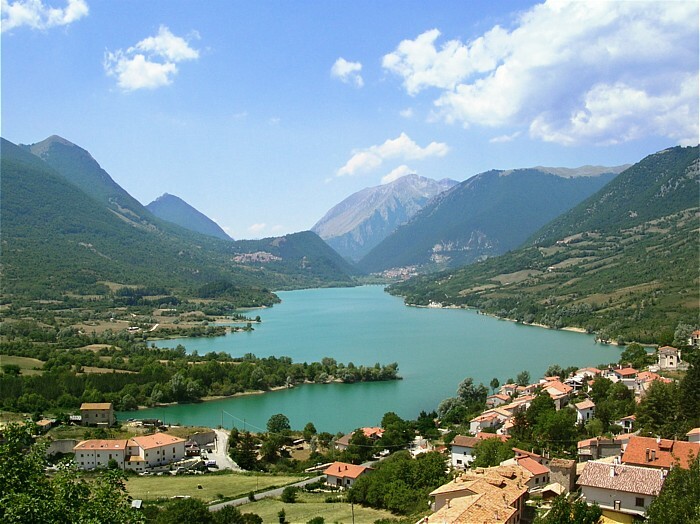 The oldest of the Apennine mountain parks has had a fundamental role in the preservation of some of the most important species of the great Italian fauna: brown bear, marsicano, abruzzo chamois and wolf. The truffle Molise region, and in particular that white, Black's most prized, it is estimated that contribute to national production with a market share of 40%.